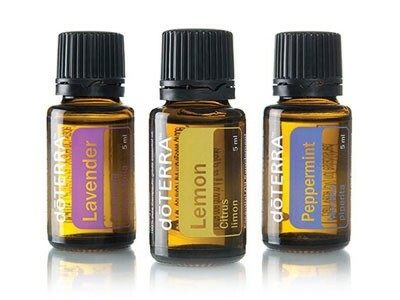 Learn how to start using essential Oils in your life! Our class is fast approaching! Have you been interested in an alternative to modern medicine? Or have you just not been happy with your health and want a new option? This class will answer your questions on how to clean out your medicine cabinet and rebuild it with essential oils! There will be four doTerra Wellness Advocates on hand to answer all the questions you have about these amazing, life changing oils. Please RSVP to the events page on Facebook so that we know how many people to expect at this event. You can also bring a friend if you know someone that is interested too!! The more the merrier.